The #1 Gift Shop plugin. 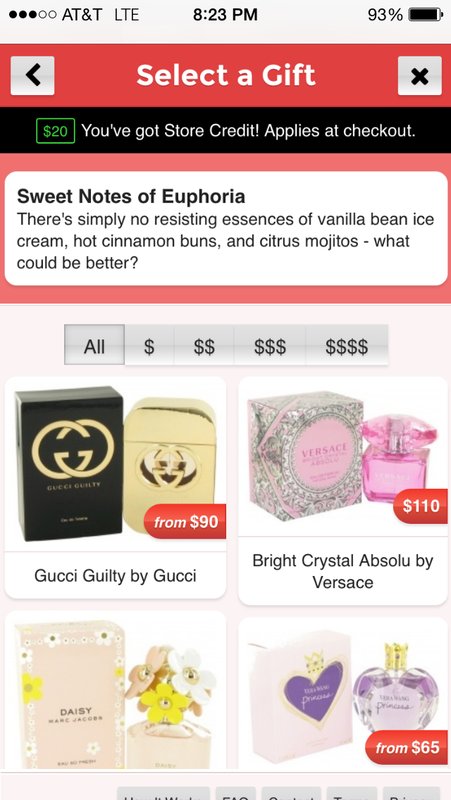 Mobile-friendly web app for real gifts & virtual gifts. Instantly access best-selling products and popular brands with our end-to-end solution. Seamless across mobile, tablet, and desktop. Ready to supercharge your app or web service? Shines on mobile, pops on desktop. Instantly adapts to mobile devices; features native-mimicry UI elements. Full desktop experience via non-intrusive, sleek modal popup UI. 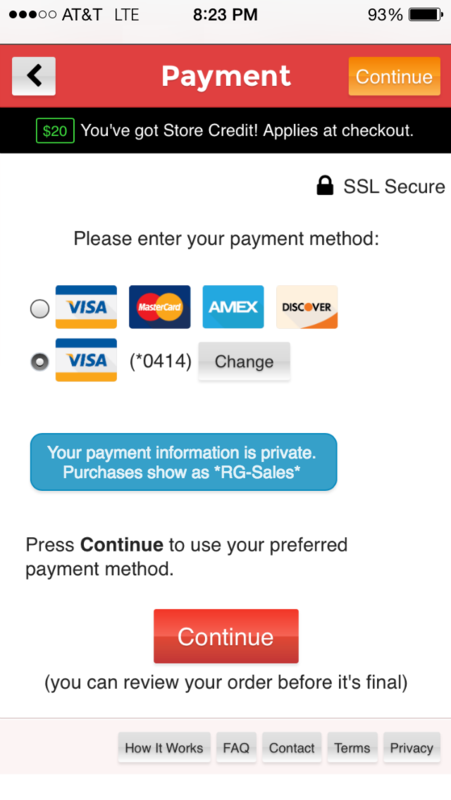 Users enter the store instantly, without ever leaving the current page. 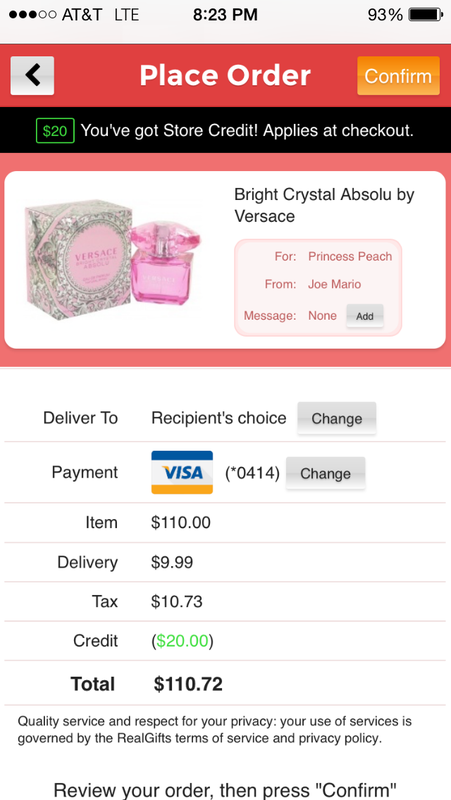 Add "Send Gift" and "Wish List" buttons to user profiles and search results, and a "Redeem" button to notifications. A backend dream, with end-to-end logistics and customer support. Fully stocked with quality items and designer goods from top brands, with automatic inventory refresh and marketing updates. 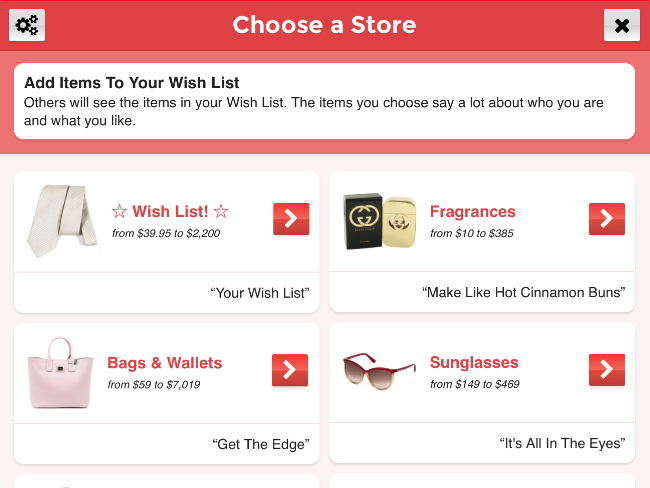 Built-in Wish List lets users choose items that express their interests. 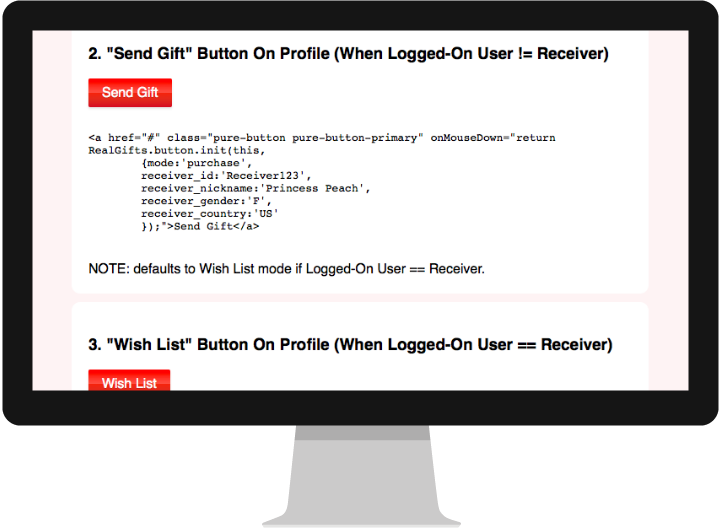 The Wish List Badge assists buyers with discovery, displaying the count of Wish List items on user profiles and search results. Sometimes a simple message doesn't quite capture the degree of a sentiment. 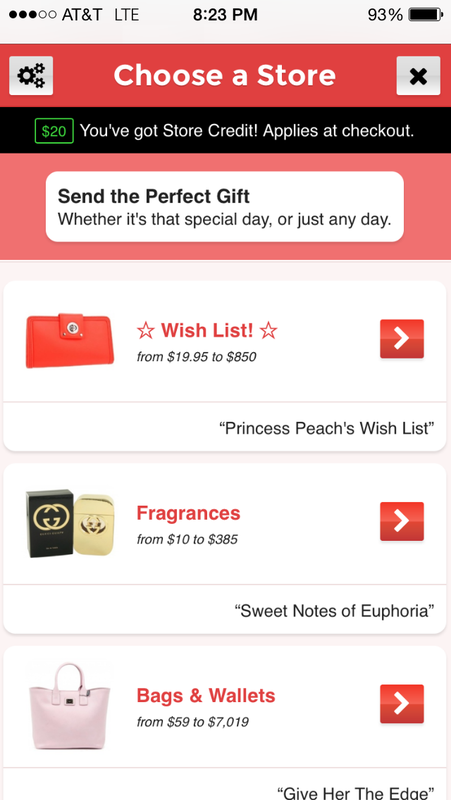 The "Send Gift" button enables users to supercharge their message with a gift of their choice or from the recipient's Wish List. 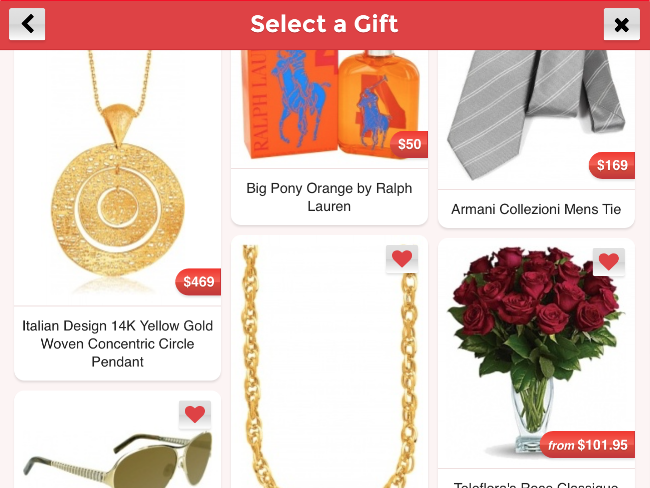 Now your users can give and receive some of the best gifts available anywhere — it's never been easier to find the perfect gift and complete your purchase on the spot. 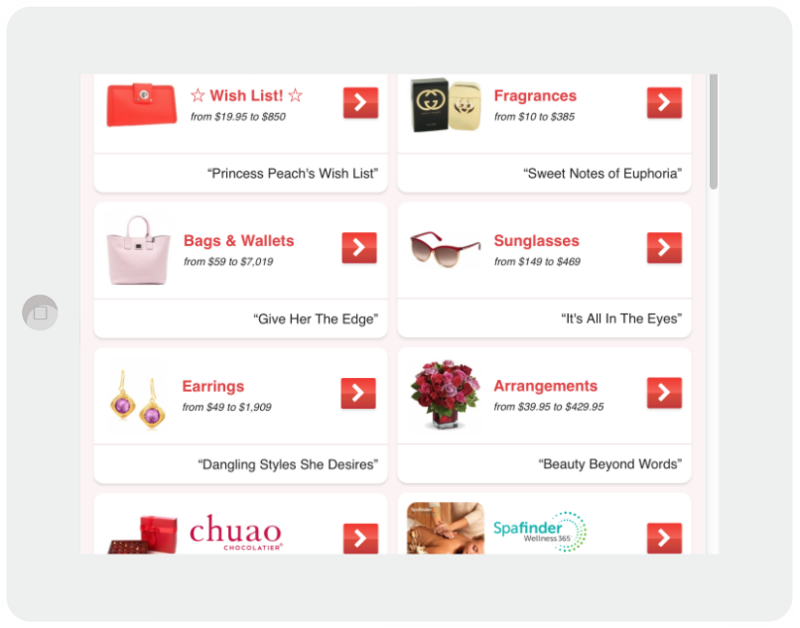 Choose from thousands of carefully-selected popular, designer, brand name and feel-good items. Users press the ♡ icon to add items to their Wish List — a fun and easy way for users to express who they are and what they like. 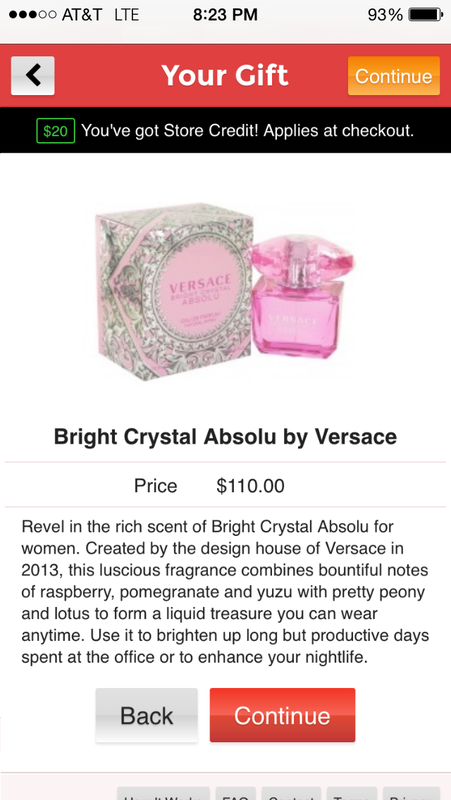 Other users can browse the Wish List items and continue through checkout to make a purchase. Once a user has created a Wish List, the Wish List Badge appears on their profile and in search results. "Selected by Facebook to power real gifts in the Facebook Gift Shop." "The whole [transaction] took me about 30 seconds. No shopping cart, no checkout. I didn't even need to input her shipping address." "What a nice simple API, I wish I would have done this sooner." "Nice interface. Well made. This is a cool API." "Thank you very much, [it] works at first try!!! Good work!" "You have been very helpful. The developers got it integrated as easily as you said." "This is very nice. Let's get this live." "This was my favorite thing about the site." "It is easy to shop on here :-)"
"This is perfect. It's exactly what we want." "Hmmmm, they make it pretty easy to buy these gifts!"